Get in on these Memorial Day deals on great gear and lessons. This little drone is big on features, including automated flying features perfect for novices. This might be the world’s smallest camera drone, sporting a real-time, first-person view as you fly. 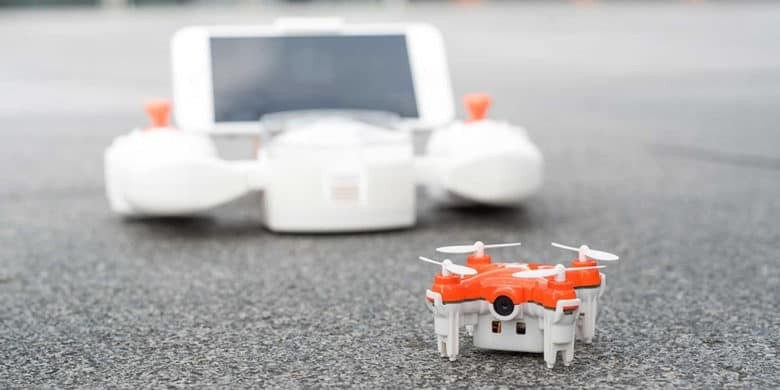 The adjustable gyro sensitivity and 6-axis flight control system make this tiny drone easy to control even for novice pilots. Built-in maneuvers make it easy to take off, land, and hover, even flip and roll, while on-board LEDs make for fun night flights. Buy now: Get a SKEYE Nano 2 FPV Drone for $54.40 with coupon code: MEMDAY15. That’s 45 percent off the usual price. 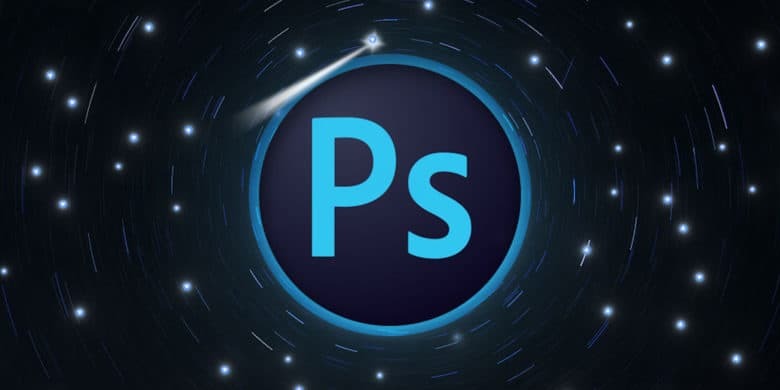 Master the many facets of Photoshop, one of the most powerful creative platforms around. If you work in digital media, skills in Photoshop and Lightroom are super valuable. This bundle of lessons will get you up to speed, from crash courses in fundamental tools and techniques, working with light effects and more. Additional courses get deeper into topics like compositing, color grading, and more. Buy now: Access the Complete Photoshop Mastery Bundle for $24.65 with coupon code: MEMDAY15. That’s a massive 98 percent discount. This easy to use VPN will keep you anonymous and secure when you go online. TigerVPN uses end-to-end encryption and other protections to make it much harder for anybody to monitor or target your online activity. As a bonus, you can get past geo-restrictions for content on sites like Netflix and Youtube. Additionally, 10Gbps connectivity means you can keep top streaming speeds. Buy now: Get a lifetime of TigerVPN for $25.99 with coupon code: MEMDAY15. That’s a full 97 percent off the normal price. This sleek charging hub will revive your Apple Watch wirelessly, and three others via USB. This charging dock allows you to charge your Apple Watch without any wires; just set it down on the pad and pick it up fully juiced. But it’s also a charging hub, with 3 USB ports for all your other devices. Touches like a scratch-free silicon surface and optimized charging speeds make this a must-have to any Apple Watch owners. 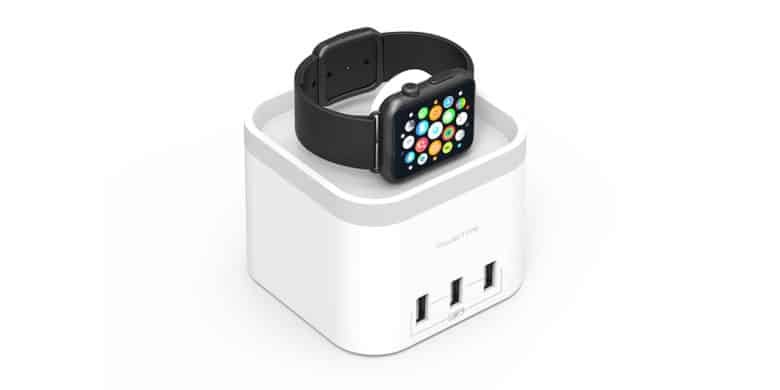 Buy now: Get a PowerTime Apple Watch Charging Dock for $29.75 with coupon code: MEMDAY15. That’s a 39 percent discount. Take a deep dive into developing apps for iOS with this massive bundle of lessons. 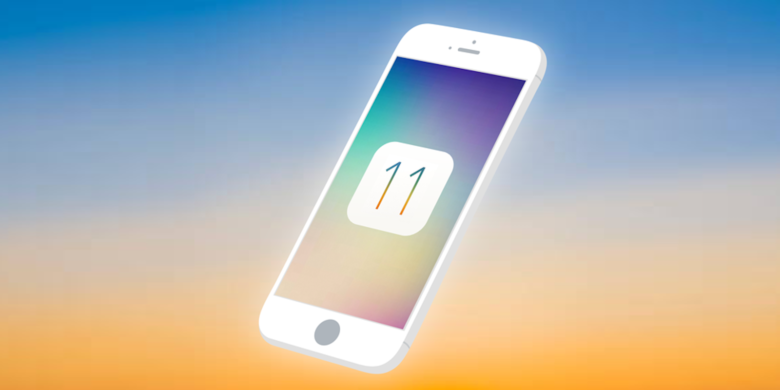 If you want to learn to develop apps for iOS, you should start with this bundle of courses. It covers the gamut, from the basics of iOS 11 and Swift 4, moving onto topics like machine learning and other less covered concepts. You’ll also build working apps, and walk out with a real understanding of how to develop in iOS. Buy now: Get the Definitive iOS 11 Developer Bundle for $41.65 with coupon code: MEMDAY15. That’s a massive 97 percent off the usual price. One way to avoid the creeps is to get a second ‘burner’ phone number, which is just what Hushed offers. Hushed is a simple and secure app for making calls on a second, throwaway number. You choose the area code, and there’s no phone contract to sign, you can even set a voicemail and call forwarding, or use Wi-Fi so your data and talk are free. Additionally, this plan goes towards 3,000 SMS messages or 500 phone minutes a year. 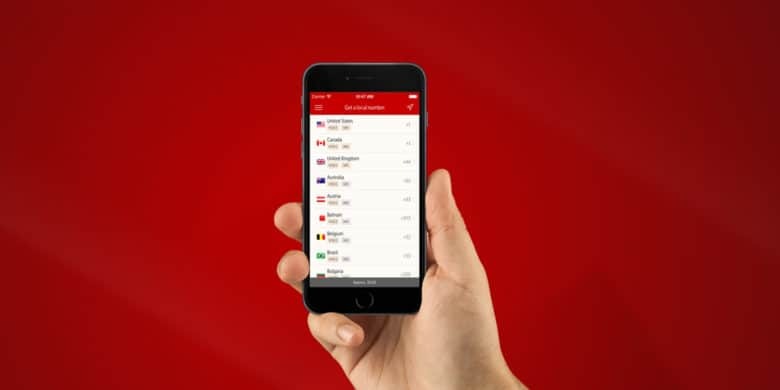 Buy now: Get a lifetime of Hushed Private Phone Line for $21.25 with coupon code: MEMDAY15. That’s a full 85 percent off the usual price.